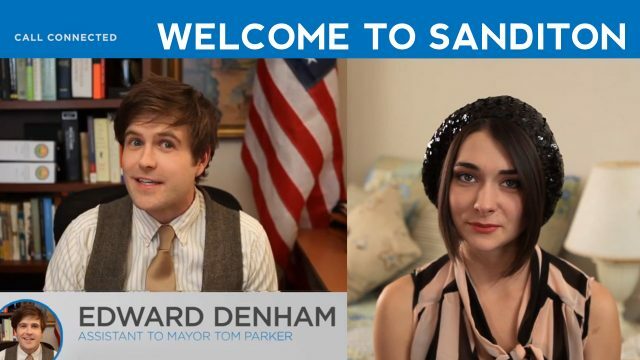 Welcome to Sanditon is an awesome transmedia webseries from the makers of The Lizzie Bennet Diaries. I play Edward Denham, a film enthusiast, sci-fi aficionado, self-proclaimed geek. He is the Mayor’s assistant in this fictional town of Sanditon. The series is a modern adaptation of Jane Austen’s last (unfinished) novel, SANDITON.